Please find your personal angel therapy oracle card displayed above. 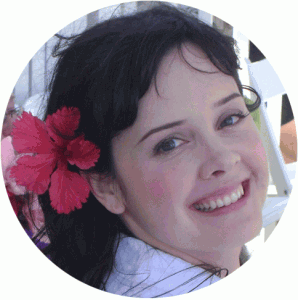 To draw a new angel oracle card, simply reload the page. 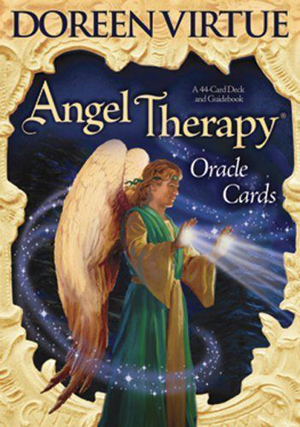 Please note: this free angel card reading displays only 7 of the 44 Angel Therapy cards. To buy the entire deck of Doreen’s beautiful cards, please visit the link below. From the box: “This easy-to-use deck is appropriate for beginners as well as those experienced with divination cards. Angel Therapy is a powerful healing and guidance process that involves working with your guardian angels and the archangels (particularly Michael and Raphael). These oracle cards and the enclosed guidebook give you action steps to take that will initiate healing, help you release fears and emotional blocks, and give you messages about your life purpose, relationships, manifestations, and more. Buy Doreen Virtue’s Angel Therapy Oracle Cards today and offer free angel card readings to your loved ones!